Should you buy an electric toothbrush? Many things affect the cleanliness of our teeth from what we eat to how often we brush them. Things like the length of time you brush your teeth and your brushing technique also affect how clean your teeth are overall. Were you aware that the type of toothbrush you use also has a direct effect on how well you remove plaque from your teeth while brushing? Many people wouldn’t think about what type of toothbrush they use makes a difference or is a big deal, but they are wrong. Electric toothbrushes are better at plaque removal compared to your standard manual toothbrush. Electric toothbrushes are also easier to use than a standard manual toothbrush and for this reason, many people have switched to electric toothbrushes. Different types of toothbrushes require different techniques to correctly clean your teeth. 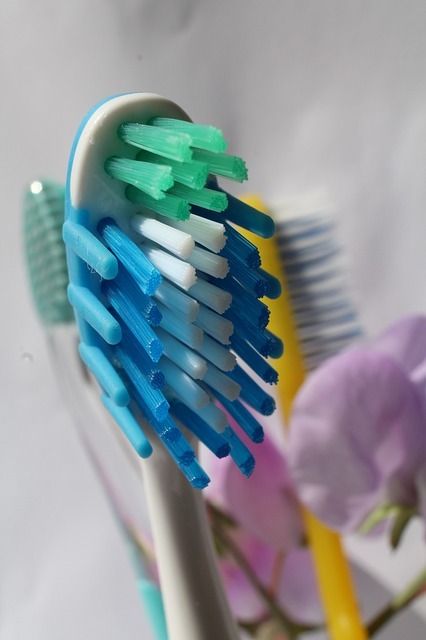 A standard manual toothbrush requires you to manually provide all of the brushing motion. You must gently move your toothbrush in a circular motion back and forth around your teeth. With an electric toothbrush, the toothbrush does the brushing motion for you by gently spinning in place which allows the user to gently hold the toothbrush against each tooth and allow it to clean the tooth for them. All you are required to do with an electric toothbrush is gently guide it from one tooth to another after cleaning each of them. One of the most common and largest problems people face while using a standard toothbrush is not brushing for a full two minutes with the correct brushing technique. The end result is a mouth full of teeth that are not as clean as they ideally could be. Many electric toothbrushes, however, have a two-minute timer built in. Using this timer will help to remind you to brush your teeth for the full recommended amount of time that is required to keep each of your teeth as clean as possible. Electric toothbrushes are also often built to help protect your gums as well as clean them. Many electric toothbrushes have a pressure sensor that is built right in that will notify you if you are pushing or brushing too hard. Electric toothbrushes can also be a great way to get your kids more interested in brushing their teeth and overall oral health care. Not only are electric toothbrushes easier to use which may result in your kids enjoying brushing their teeth more, but many toothbrush brands also offer electric toothbrushes featuring your kids’ favorite tv show or movie character which might be just what they need to get them interested in keeping their teeth clean. Just always make sure you check the age recommendation and requirements on the toothbrush packaging before purchasing one or allowing your child to use it. In many ways, an electric toothbrush is superior to the standard toothbrush. Other benefits of the electric toothbrush, compared to a regular toothbrush include removing stains that are caused by smoking cigarettes or drinking tea, coffee and wine.